President Rodrigo Duterte shrugs off reports that U.S. State Department has stopped the sale of 26,000 assault rifles to Philippines for the use of the PNP. 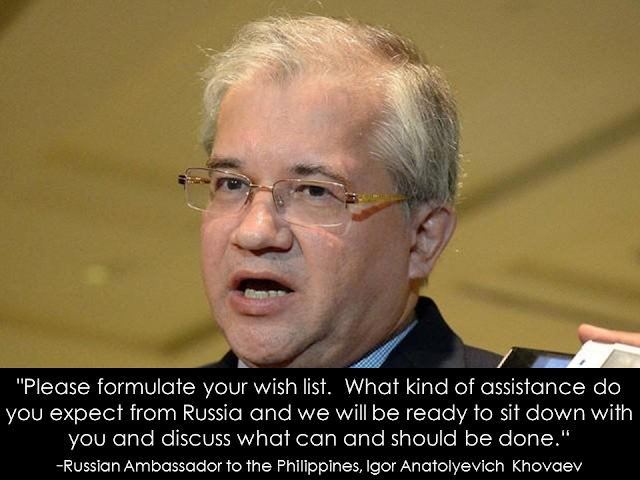 He said that the Philippines did not need to buy rifles from the U.S."Karaming de bomba dito,"he said. 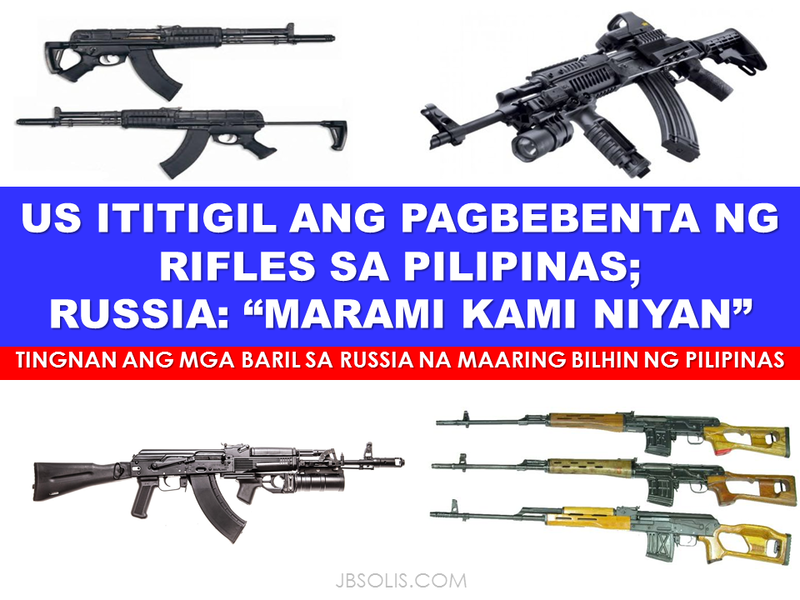 The President also said that the issue does not really have an impact because the Philippines can buy rifles anywhere else especially from China and Russia. 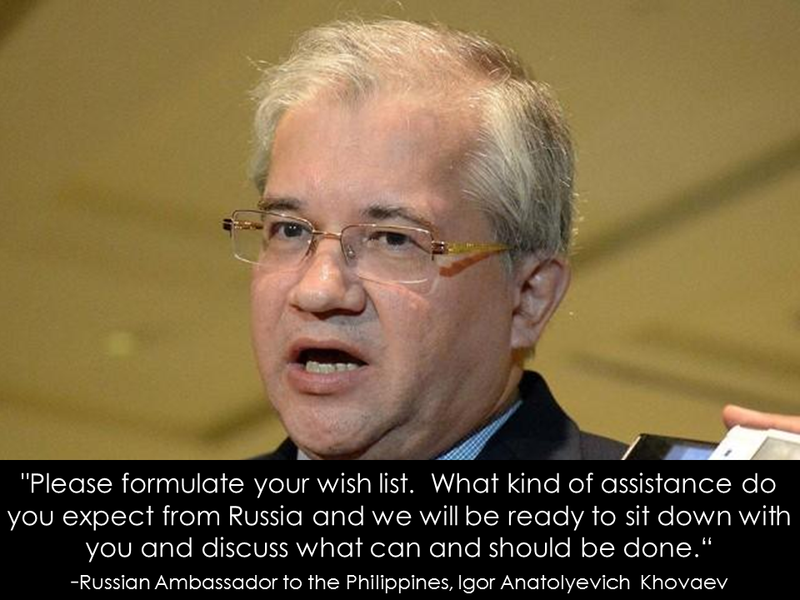 "Remember what the Russian diplomat said? Come to Russia. We have everything you need," he added. 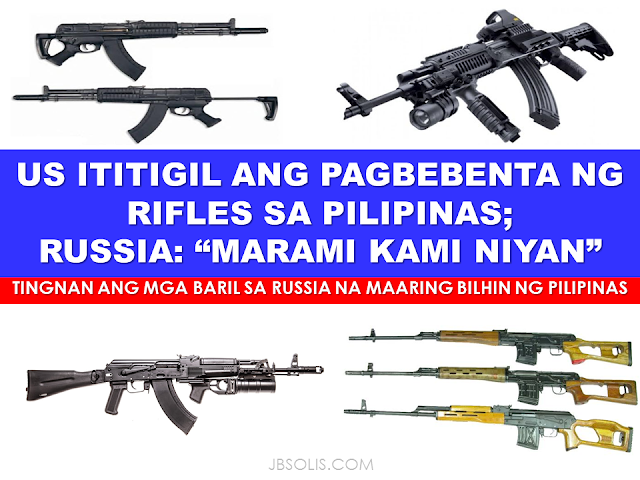 Malacañang also said that the Philippine government could find another supplier of assault rifles for PNP as a replacement for their M-16 and M-14 rifles from U.S.
What sort of assault rifles can the Philippines possibly buy from Russia? This video shows an epic face-off between a U.S. made and Russian made rifles. In this video,they conducted reliability test that includes water test,drop test, freeze test and accuracy test.See which between U.S. made and Russian made rifles perform best. 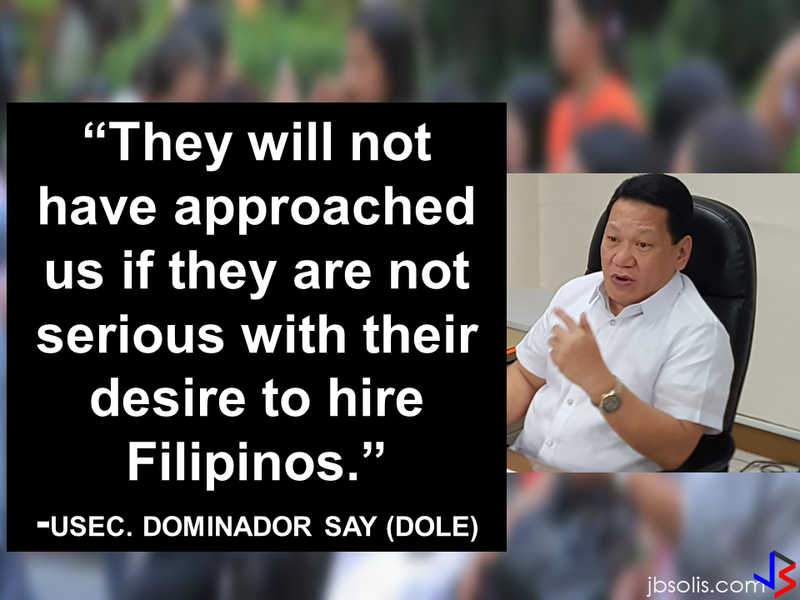 Meanwhile a local arms manufacturer United Defense Manufacturing Corporation (UDMC) a local arms manufacturer can also be considered to be a supplier of the Philippines' assault rifles.It was recently introduced to PNP Chief Ronald Dela Rosa.